These proposals allow for the seizure of animals if any person or business "has in its care"more than 50 intact dogs or cats over the age of 4 months, without the slightest regard to the health of the animals or the conditions of care provided to them. In fact, proposals like S5392 do not offer a single protection to dogs and cats over and above existing, comprehensive, New York State laws on cruelty to animals and regulations for pet dealers. Seized animals may be sold off or killed by the impounding agency if security bond requirements are not met within five days. S 5392 is on the NY Senate Agriculture committee agenda for June 2, 2009. 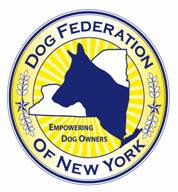 Please join the Dog Federation of New York in opposing it, and immediately write or phone NY Senate Agriculture Committee Chair Darrel Aubertine and Senate Agriculture committee members to express your concern regarding extremist proposals. If enacted, a law like S 5392 would devastate lawful, humane hobbyists, pet breeders and sports enthusiasts. For more information on the many defects and problems in these proposals, see DFNY's position paper. Read the New York Farm Bureau's opposition statement here. The Dog Federation of New York believes that one abused animal is one too many. We stand for strong and humane animal-related legislation. . . not numbers games. We urge the consistent enforcement of reasonable, effective animal cruelty laws. We reject proposals which would shut down lawful, humanely operated kennels and businesses while doing nothing to protect the animals we love. DFNY joins stunned residents of New York City's more than 178,000 public housing units--home to more than 400,000 people--in opposing a newly implemented policy banning dogs based on breed or type (no "pit bulls," Rottweilers or Dobermans), and size (no dogs over 25 lbs.). The new rules took effect on May 1, 2009, and apply to any pets not "grandfathered in" prior to May 1. NYCHA rules also limit public housing residents to one dog or cat, and requires that the pets be surgically sterilized. DFNY members vigorously oppose breed specific measures, which are based on negative stereotypes of both dogs and dog owners. No credible expert on community safety and dog bite prevention supports breed profiling, and breed specific public policies are opposed by the Centers for Disease Control and the American Veterinary Medicine Association. New York State law clearly prohibits breed specific laws and New York courts have repeatedly struck down breed specific dangerous dog laws. In addition, we are deeply disappointed to learn that residents of New York City's vast public housing system are limited to a single dog that cannot exceed a specific weight, and are required to submit their dogs to surgical sterilization in order to avoid eviction. The Dog Federation of New York is committed to helping elected officials and public agencies respond appropriately to the concerns we all share: protecting the health and safety of the citizens of New York, and helping New York remain a dog-friendly, dog-safe place to live. Our letter calling on New York City Mayor Michael Bloomberg to use his good offices to bring about a change in NYCHA policy may be read here. We join the American Kennel Club in opposing NYCHA's pet policy. A copy of the AKC letter to NYCHA is available here. Advocacy groups for public housing residents such as GOLES are working to organize opposition to NYCHA's pet policy, and they need the help of concerned pet lovers everywhere. Write to Mayor Bloomberg ! NYCHA's Board of Directors is appointed by the Mayor. Mark your calendars ! The public will have the opportunity to comment on NYCHA policy during a hearing on on June 23. Be there! Poughkeepsie, NY – May 4, 2009 – The Dog Federation of New York has launched a new, public service awareness radio campaign to help educate the public about dog safety, prevent dog bites and with the help of local radio broadcasters, create Dog-Friendly, Dog-Safe Communities™ across New York State. The statewide dog bite prevention project is intended to reduce or prevent the estimated 4.7 million dog bites that occur each year. According to the Centers For Disease Control, most dog bite victims are young children under twelve, and through education most dog bites are highly preventable. The public service radio campaign kicks off just in time for National Dog Bite Prevention Week, which runs from May 17 to May 23, and will air on local stations across the Hudson Valley region. The PSA radio spots are based on research and recommendations from the Centers For Disease Control and the American Veterinary Medical Association, and communicate simple dog bite prevention tips. “The spots are easy for parents to remember” says Mahlon Goer of the DFNY, coordinator for the dog safety effort in the Hudson Valley. Please Say Please teaches children to ask permission before petting a dog. Loose Dog, Lost Dog and Be A Tree are spots about staying safe. Listeners learn how to Contain Humanely and equally important in preventing dog bites, Social Animal reminds us that dogs really do need a social life. Experts Dr. Julie Gilchrist, MD of the Center For Disease Control and Dr. Gail Golab, PhD, DVM of the American Veterinary Medical Association are co-authors of the joint CDC/AVMA report, A Community Approach To Dog Bite Prevention. As the country’s leading authorities on dog bites, they say it’s critical to appropriately choose, train, socialize, and maintain a dog. Furthermore, the experts say it is owner behavior, not the breed of dog or other factors, that is the key to bite prevention. “We need to make sure that every parent and every child is educated about dog safety – even if they don’t own a dog”, said The Campaign’s founder, Ms. Haywood, “We can prevent dog bites and we can work to eliminate rare but tragic serious attacks. Thanks to the generous and caring support of local broadcasters that air the PSA radio spots and the Dog Federation Of New York, we’re all working together to protect children and create Dog-Friendly, Dog-Safe™ Communities”. “We are extremely grateful to Franz Kaisik at WDST Radio Woodstock, and Kenya Gipson of Clear Channel of the Hudson Valley for airing the PSA’s, such as Supervise For Safety, Be A Tree and Please Say Please, from the Campaign For Responsible Ownership. 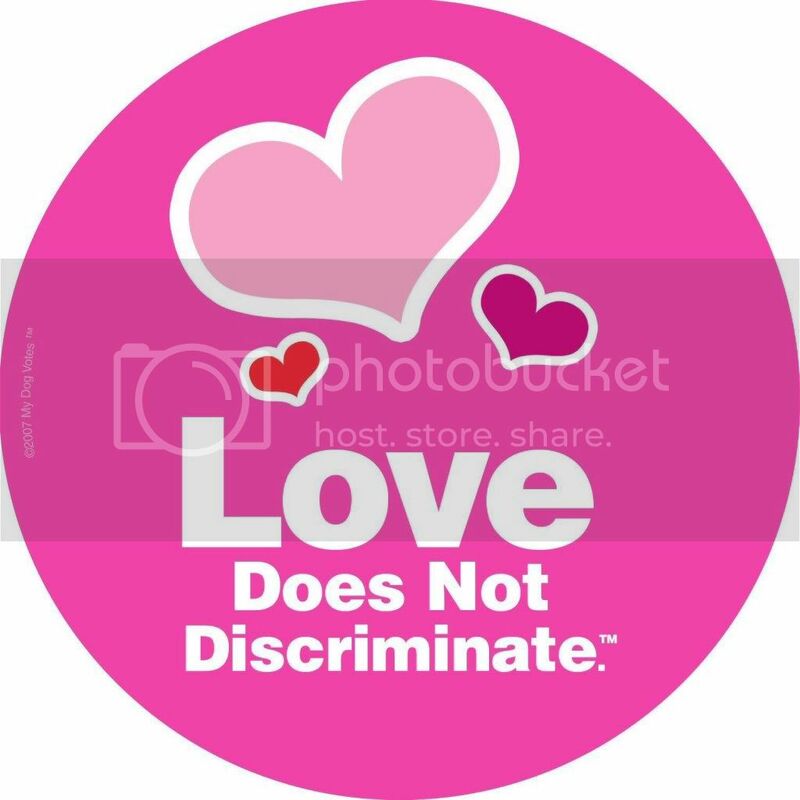 We thank them for sharing our commitment to protect our children and the entire community."